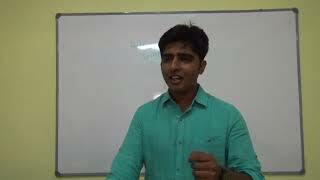 Heartiest Congratulations for our students Girish,Srikanth and Jagan for clearing UPSC Final Exam.! One year comprehensive programme covering GS Pre-Mains-Optional-Essay-Test Series and Interview Guidance! 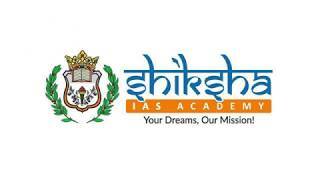 Welcome to Shiksha IAS Academy. I, along with few civil service exam experts, give you the best coaching modules possible. 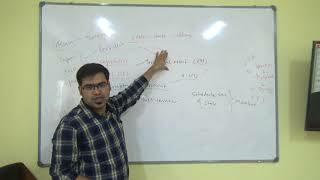 The course modules of Optionals and General Studies have been meticulously designed to cater to the changing analytical patterns of UPSC question papers. Hi sagar sir, Thank you for extending your unconditional support to clear the coveted civil services examination. I thank the Shiksha IAS Academy for guiding me through this wonderful path. You have made an Aspirants dream come true. Hello Sir Thanks for your kind wishes.I would also like to express my gratitude towards you for all your guidance on Psychology which has helped me clear my optional in the first attempt. 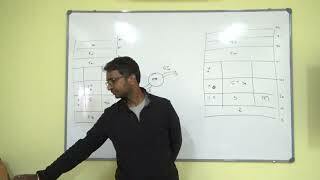 You have explained the complex Psychological concepts very clear and concise manner making it much simpler for the students to grasp and retain the same.Thanks once again for your kind support and guidance. I want to thank Pavan sir for helping me in Indian polity and public administration. He is my Lakshmi Kant or DD Basu of Indian Polity. Because of him only I was able to understand majority of articles of Indian constitution.